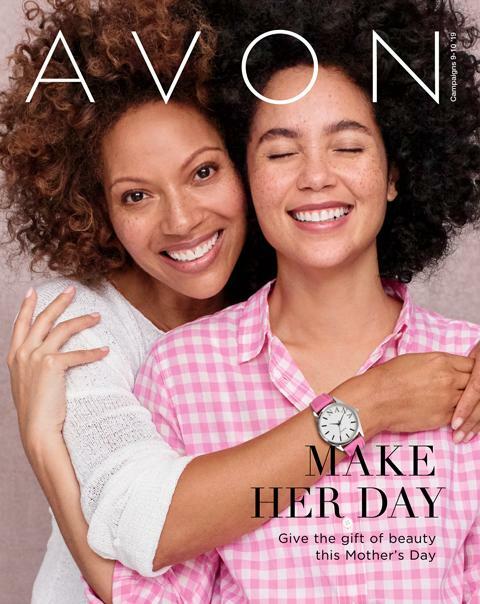 We are discontinuing some products and getting some awesome new things at Avon!!! Our Semi Annual Sale Starts Today! I picked out a few of my favorites! CANDLES– RUN– HURRY— THEY SELL OUT FAST!! 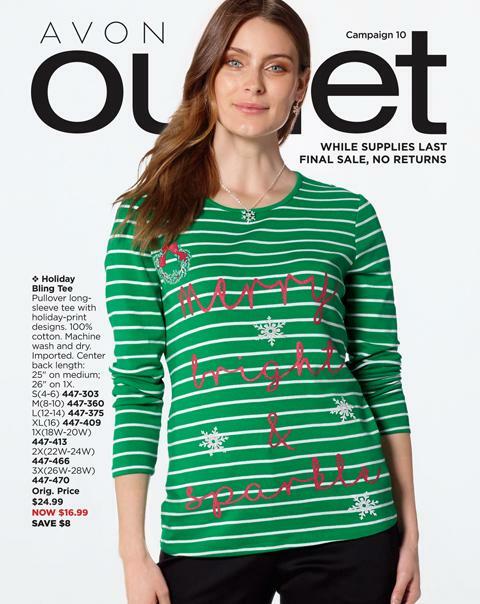 There are a ton of fashion items, home decor, and more!! 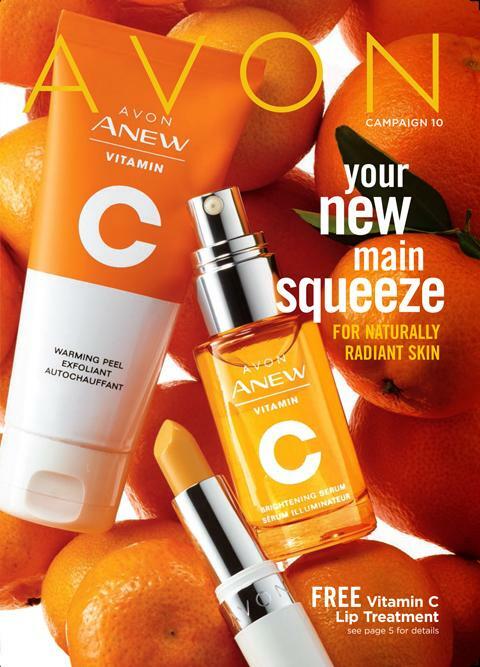 New Crave Lipglosses– Avon— YUMMY! !